Today I was blessed with a special gift in the mail. 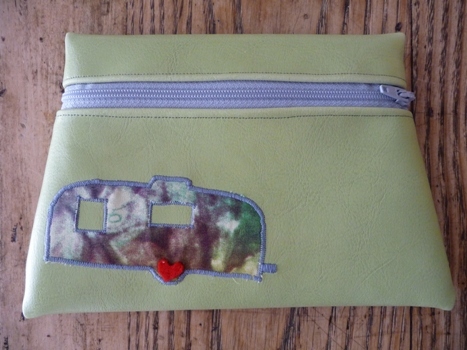 A cute as can be Airstream zipper pouch from The Driftwood Jones shop!! Thank you soooo much Terrah! I hope she sends photos of the interior when she’s finished!! 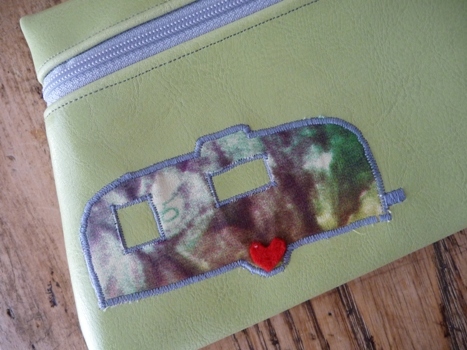 Next post: Really cute camper!